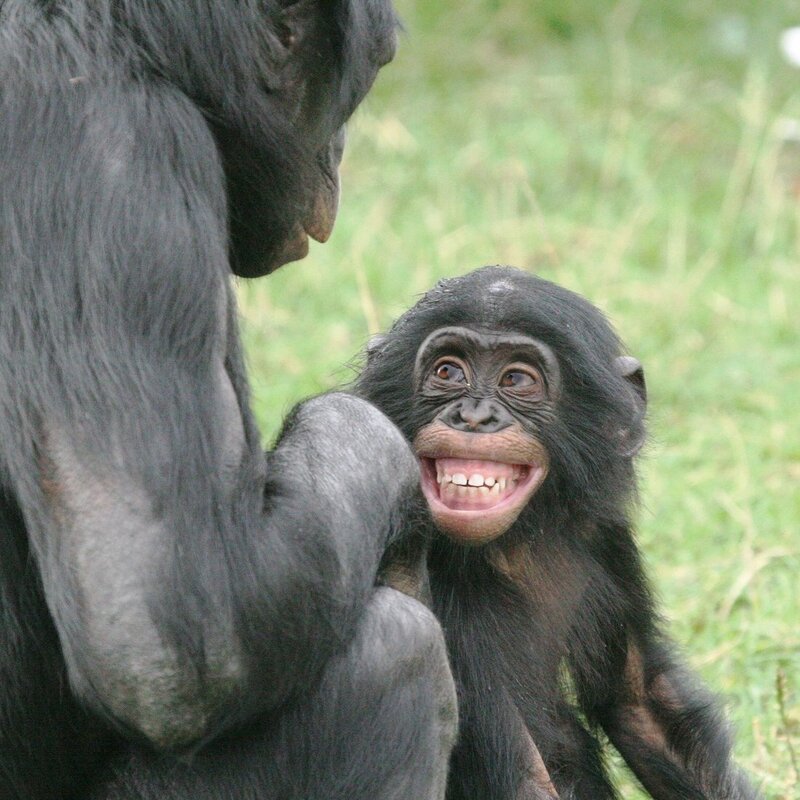 primate zoo, all four types of great ape including the UK’s only group of Bonobos. 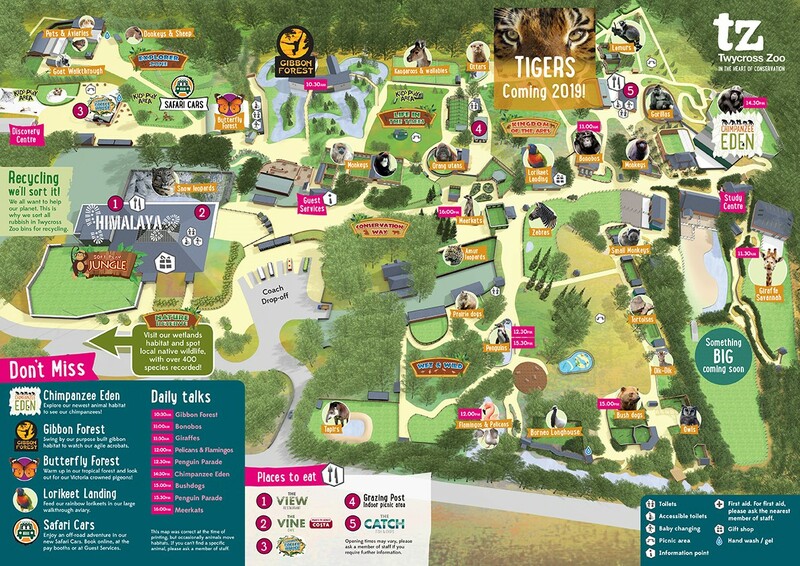 With over 500,000 visitors per year, Twycross is on course with its aim to become one of the UK’s leading visitor attractions and Wates are helping them to achieve this. As the site only closes on Christmas day (and the animals need to be looked after all days of the year), it is crucial that the site is kept operating to the highest standards as they are always on view to the public. To help with their goal, we have provided the on-site team with customer service skills training which not only improves their ability to work with Twycross stakeholders, but also with those that are visiting the zoo. Answering simple questions and providing directions as ambassadors for the zoo is something which is considered a part of our site team’s role, and this is something we can include in our delivery to the NMM Estate. Smartspace provide services including M&E, fabric maintenance, minor project works and horticulture and have been working at the zoo since June 2016. The importance of our services at Twycross in terms of criticality cannot be underestimated. or, where possible, is completed outside of public hours. penguin enclosure which we corrected in under 15 minutes. consideration that animals are kept safe from visitors and, on the flip side, that visitors and staff are kept safe from the animals. opened for work are closed and locked once finished. We ensure that any subcontractors or staff which are new to site are inducted and accompanied by someone who is familiar with the procedures which are specific to Twycross Zoo so that we can be certain mistakes are not made regarding animal or public security. Smartspace currently have a jointly funded graduate working closely with Twycross Zoo to implement sustainable technologies. One of the biggest energy initiatives, which surprises some, is from animal dung! As you can imagine, animal waste is an untapped resource. Fitting with the zoo’s key sustainability targets. excellent impact on both revenue and the reputation of Twycross Zoo. To support this, we work with the soft services providers with a ‘ONE’ (Ownership, No surprises, Extra mile) team ethos and partnership approach to have all aspects of the facilities set up to the highest standards to support the event and that the zoo is ready to receive the general public as soon as possible following an event.